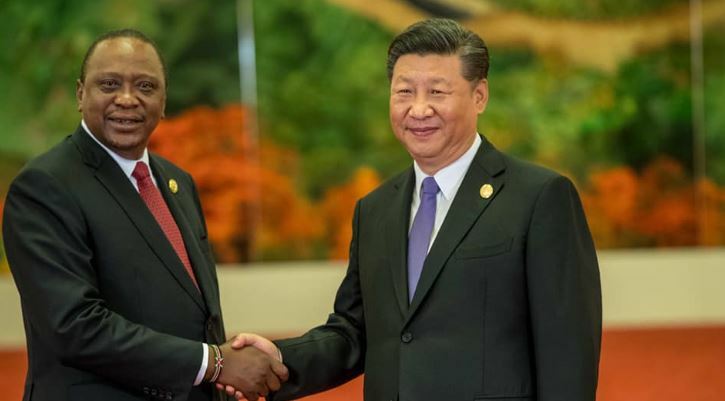 President Uhuru Kenyatta will next month travel to China for the first Shanghai Import Expo during which a number of trade deals will be negotiated and sealed. The President, during a Cabinet meeting on Thursday, said that he will lead a strong delegation of horticultural farmers and traders. One of the major deals which Uhuru will be looking to seal is the Sanitary and Phytosanitary deal between Kenya and China that will open doors for over 40 percent of Kenya’s fresh produce including avocado, mangoes and cashew nuts into the expansive Chinese market. The deal will also allow for the exportation of stevia – a sweetener largely grown in the Rift Valley. President Uhuru said he also expects to sign an MoU for the establishment of a trade negotiation working group that will be mandated to negotiate trade tariffs especially on Kenya’s tea and coffee exports to China. The group will also be expected to explore additional market for Kenya’s cash crops. The visit will come barely three months after Uhuru attended the China-Africa Forum for Cooperation (FOCAC) 2018 Summit.